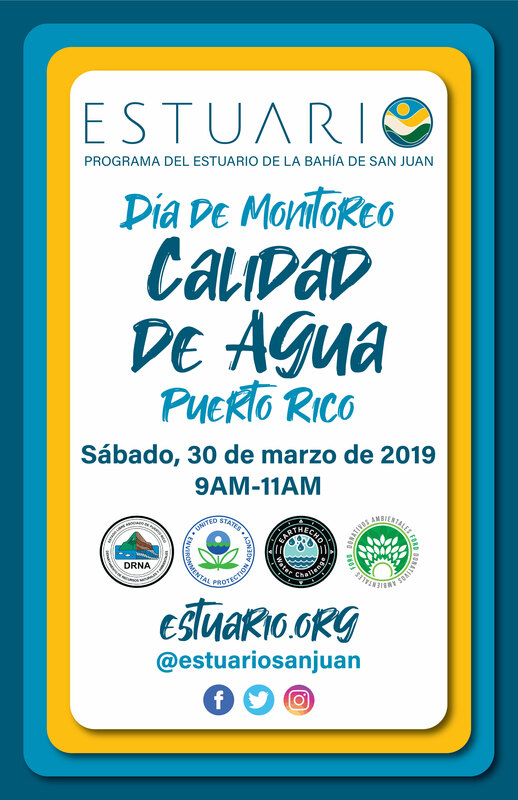 As we kick-off the 2019 EarthEcho Water Challenge, we are proud to support our partners at the San Juan Bay Estuary Program as they host Puerto Rico Water Quality Monitoring Day this Saturday, March 30. The largest island wide volunteer water quality monitoring event, this program will connect volunteers across Puerto Rico in collecting and sharing critically important data on the state of their water quality, while connecting community members to their local water resources. 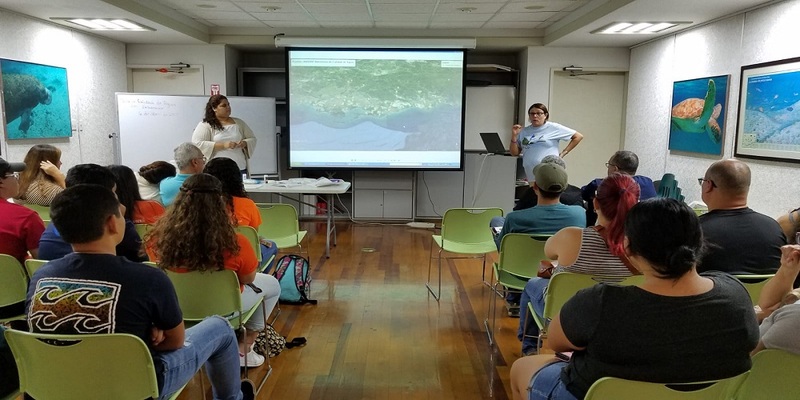 The team at San Juan Bay Estuary Program is making final preparations for this Saturday, having identified more than two hundred monitoring points across the island and distributed over 100 EarthEcho Water Challenge test kits to volunteers. 600 volunteers have signed up to take part in this important event, and organizers have led educational workshops across the island to help prepare participants. We encourage you to follow along with the San Juan Bay Estuary Program on Facebook, Instagram, and Twitter for updates and stay tuned as we post highlights from Puerto Rico Water Quality Monitoring Day and share the collected data through the EarthEcho Water Challenge database.